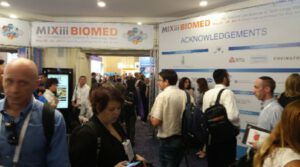 Following in the tradition of the Biomed Israel Conferences, the scientific program is of a high standard. The conference is co-organized by leading Israeli and international healthcare institutions with the objective of exposing participants to thought leaders and experts and allow local and global attendees to mix and exchange knowledge and ideas. We are proud to share with you our MIXiii-Biomed 2018 preliminary list of top level Israel and International speakers in the field of Biomed. REGISTER NOW via the event website. 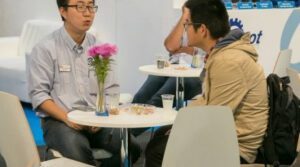 Endless opportunities to boost your visibility by sponsoring Satellite Events, Social Gatherings, and more. Taylor-made sponsorship packages available on request.